Today, NBC News published a story about people using hypnosis to solve their problems with heartburn (also called GERD and acid reflux). The Maryland Hypnosis Center has been doing this very thing since 2005 with great success. If you suffer from chronic heartburn, we can help you. Call us today at 443-494-9766 to schedule your complimentary screening appointment. Sixty million Americans deal with this uncomfortable sensation at least once a month — heartburn. It’s not only painful, but can be life-altering, or even deadly if ignored. No wonder that heartburn and other gastrointestinal medications are among the most popular drugs on the market. But these “miracle drugs” are far from perfect; some patients report mixed results and long-term side effects. For patients who don’t get relief from medication, their gastroenterologists are turning to psychologists for help. 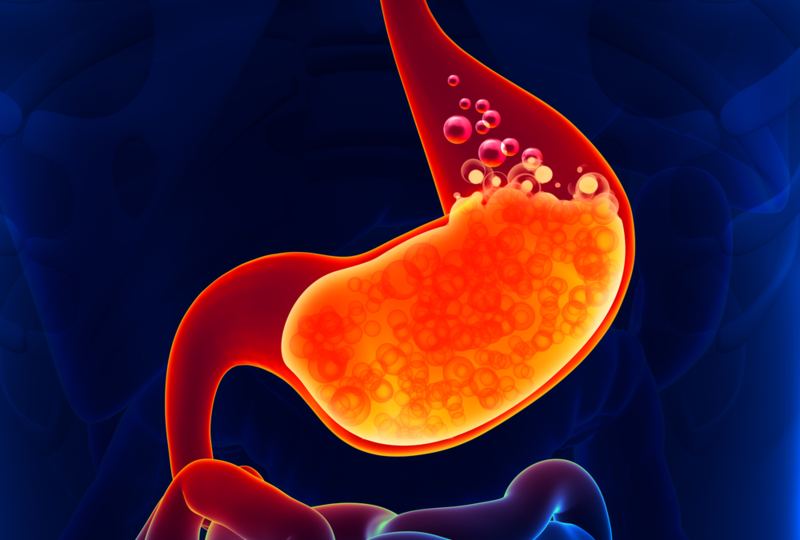 Hypnotherapy can be an effective treatment for heartburn and other stomach conditions. It’s a powerful alternative treatment, backed with plenty of scientific evidence, that is increasingly being offered at the nation’s leading medical centers. Hypnosis, which exploits the relationship between the mind and digestive system, can also help with conditions like GERD and the inflammatory bowel diseases, Crohn’s disease and ulcerative colitis. 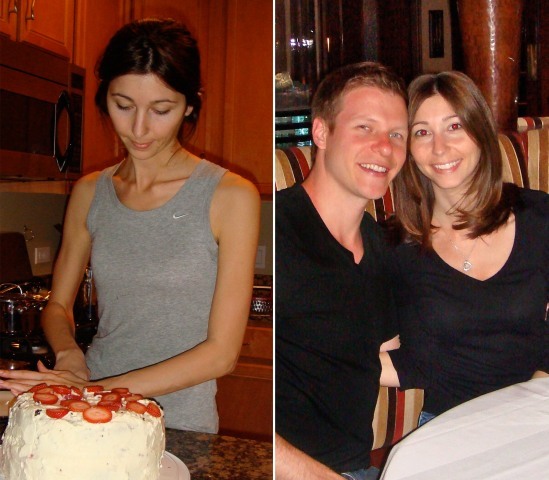 Untreated GERD has been linked to esophageal cancer. Hypnosis optimizes the brain depth function, but it’s not a fix for everyone. 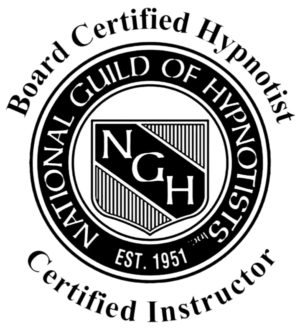 Approximately 15-20 percent of people can’t be hypnotized, said Dr. Olaf Palsson, psychologist and professor of medicine at the University of North Carolina School of Medicine. Fortunately, patients do not have to be highly hypnotizable to benefit from gut-directed hypnotherapy, so many could find relief. To get started, schedule your complimentary screening appointment today by calling 443-494-9766.